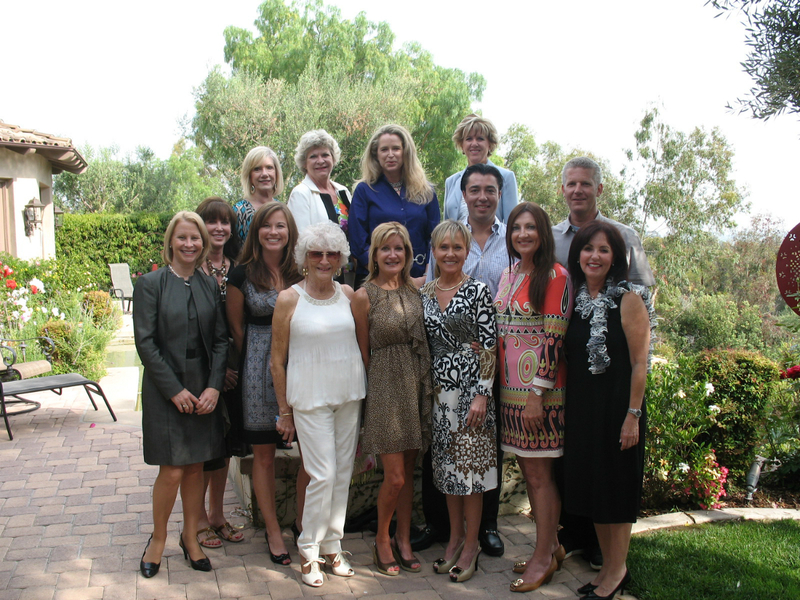 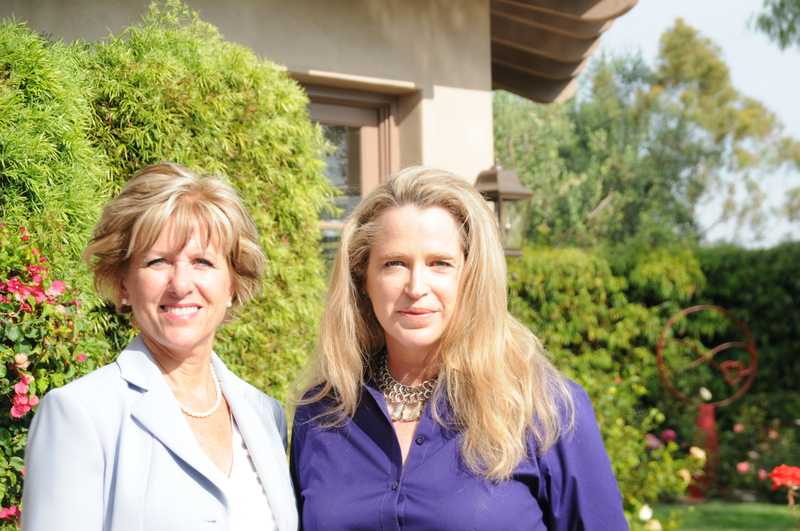 Coldwell Banker Agents of Del Mar and Rancho Santa Fe View New Exclusive Listing in The Bridges. 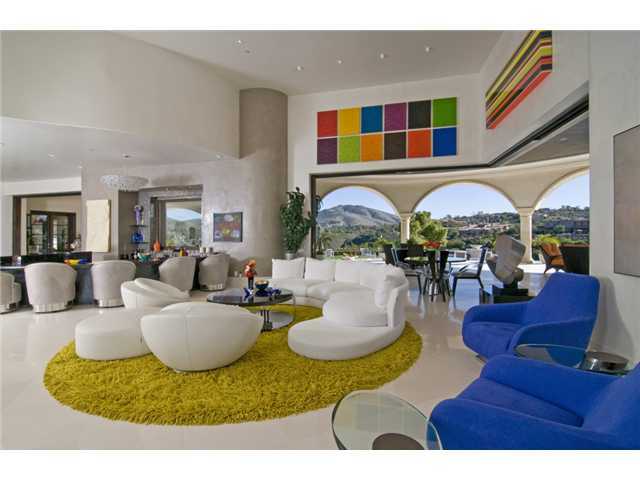 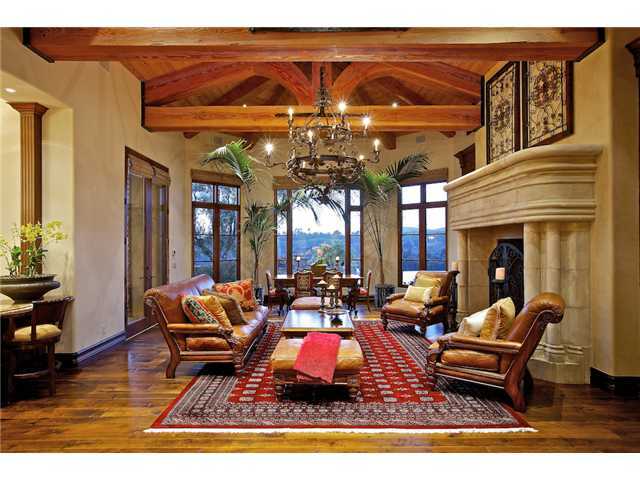 Coldwell Banker of Del Mar Recently Listed a New Estate For Sale in The Bridges. 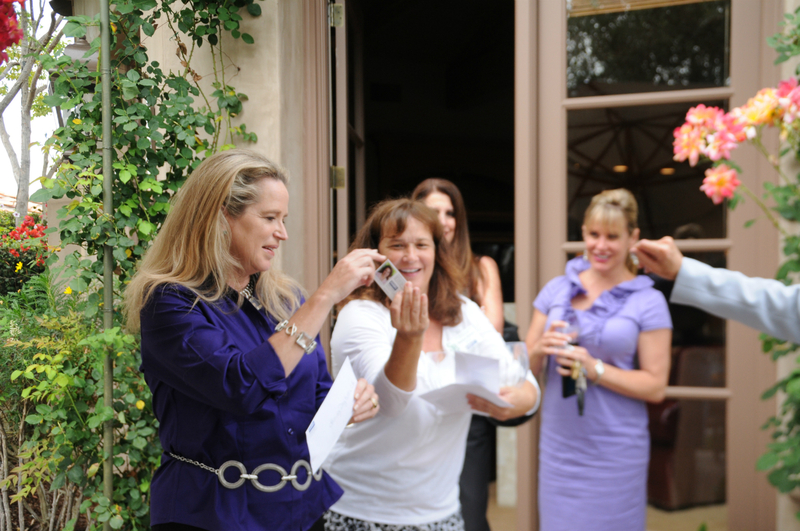 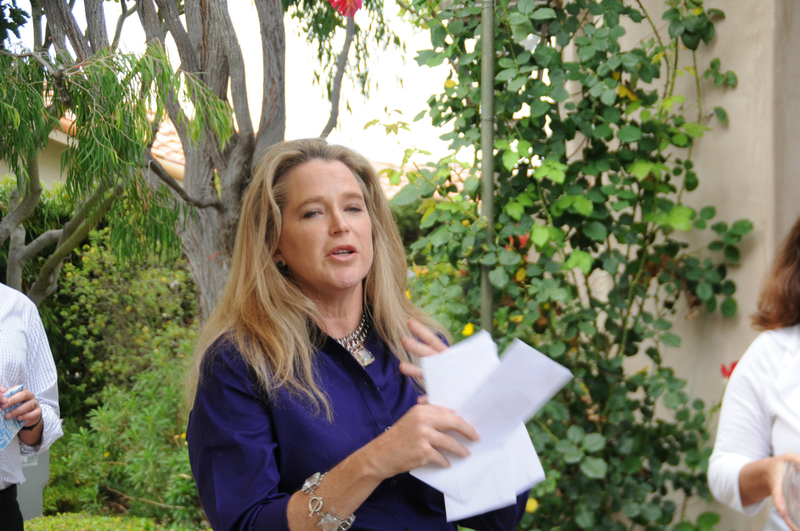 2 Turf Club opening Day tickets- won by Machelle Richardson of Coldwell Banker Rancho Santa Fe Office. 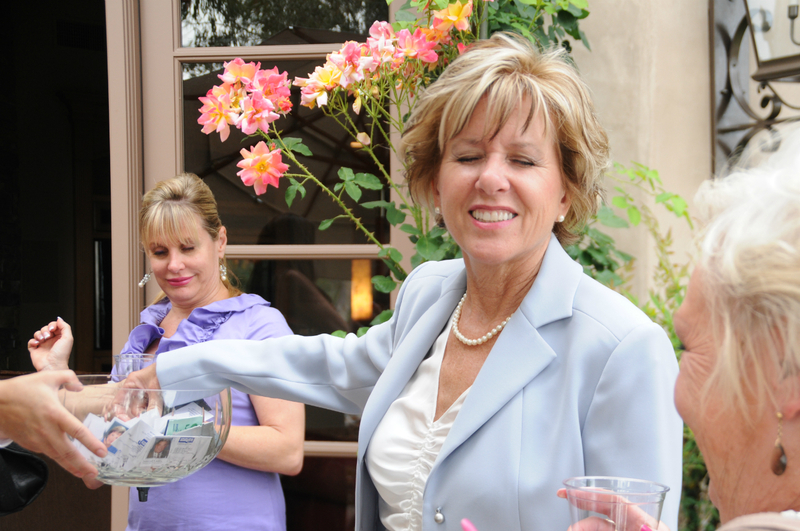 6 Seats in the Cobra Farm Owner Box, valet parking passes on two separate days won by Danielle Short and Gloria Doinoff from Coldwell Banker Rancho Santa Fe Office. 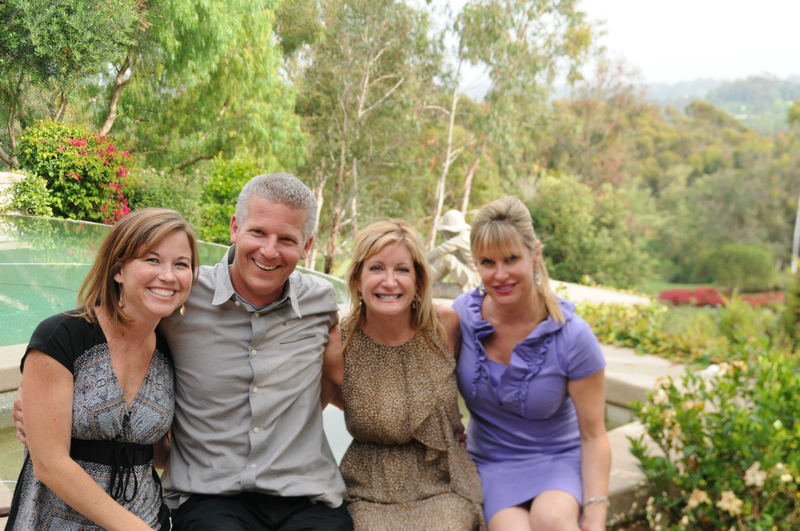 I truly hope you had a good time and I appreciate your support! Below is some pictures from this event. 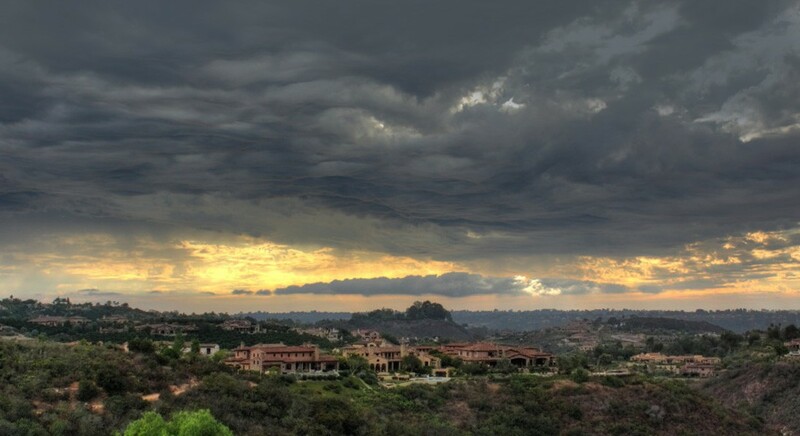 Please view with the new PicLens Gallery. 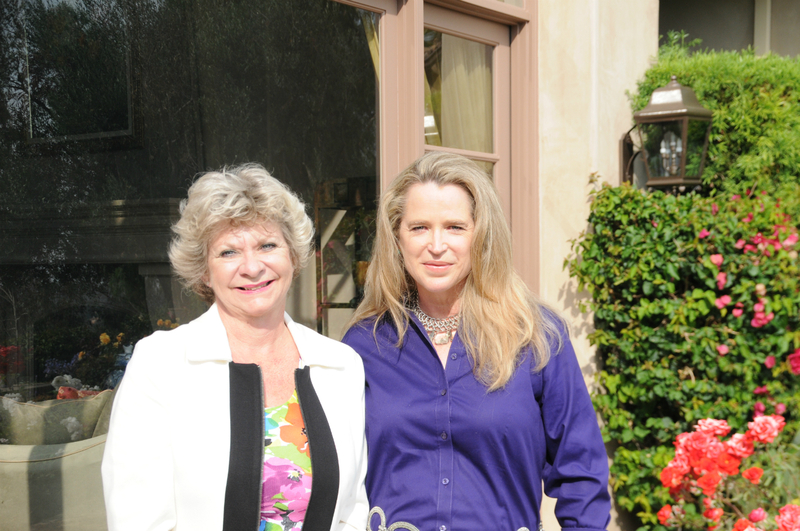 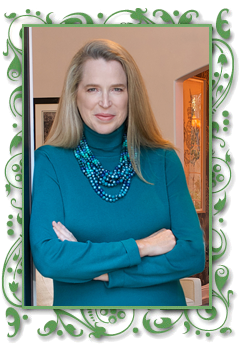 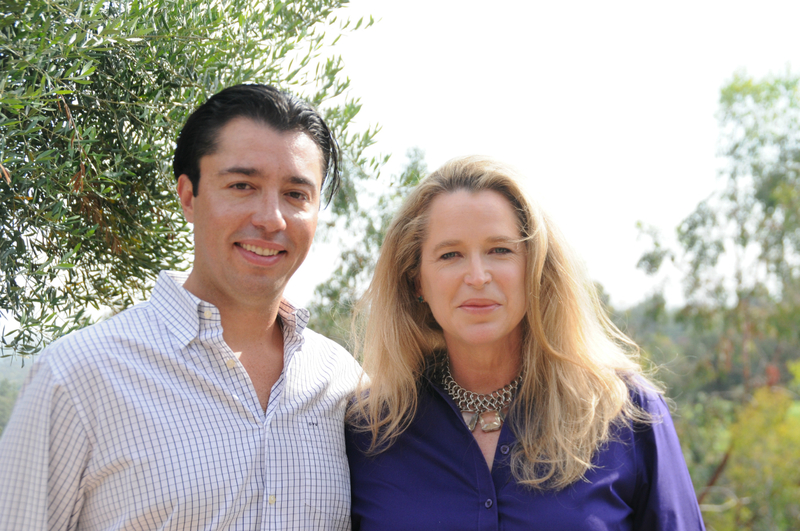 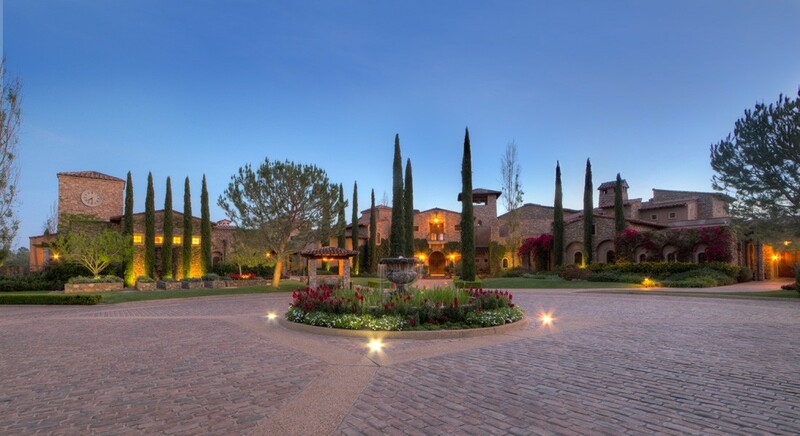 I am pleased to announce a new listing of mine At The Bridges in Rancho Santa Fe! 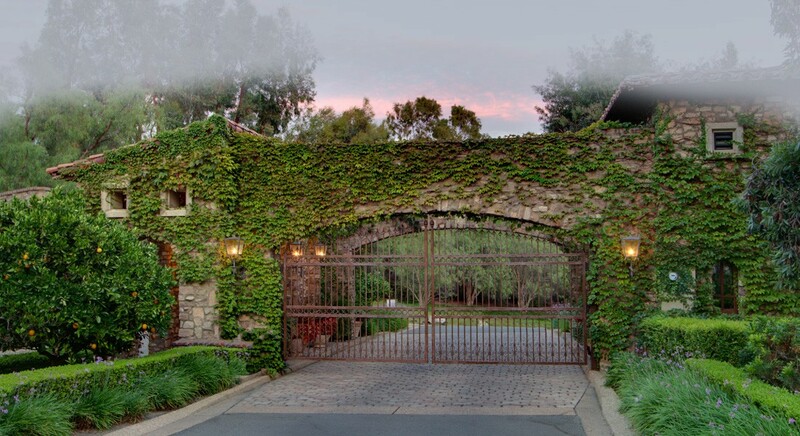 “Behind The Gates” Series: The Bridges Country Club in Rancho Santa Fe. 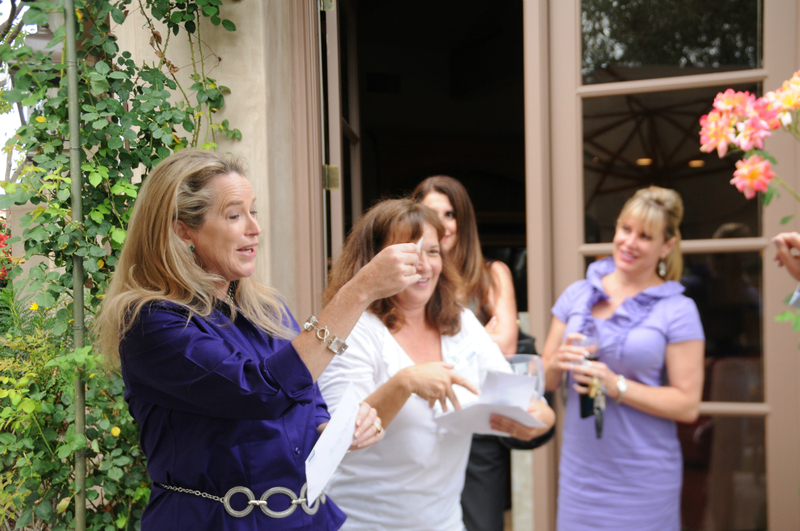 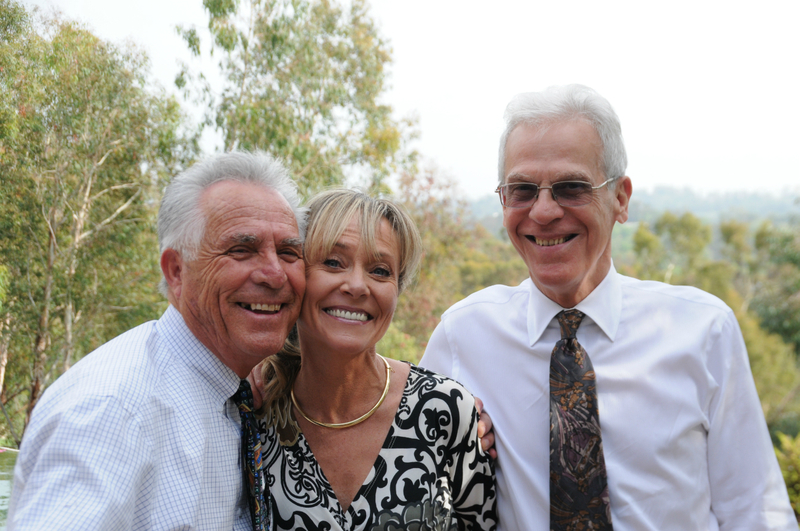 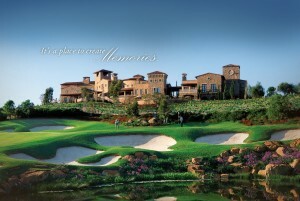 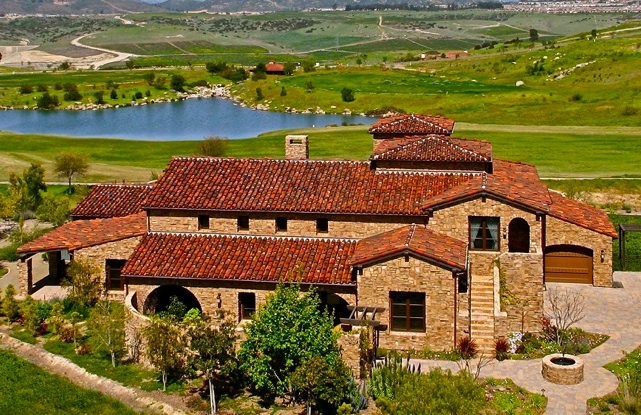 Driving tour and introduction to The Bridges Country Club in Rancho Santa Fe. 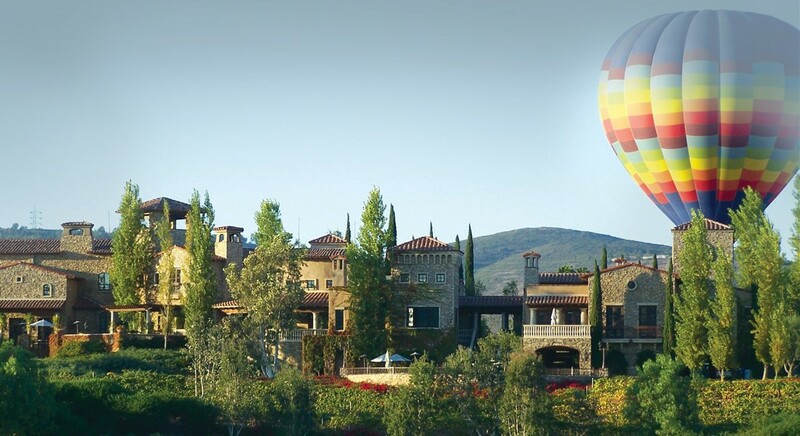 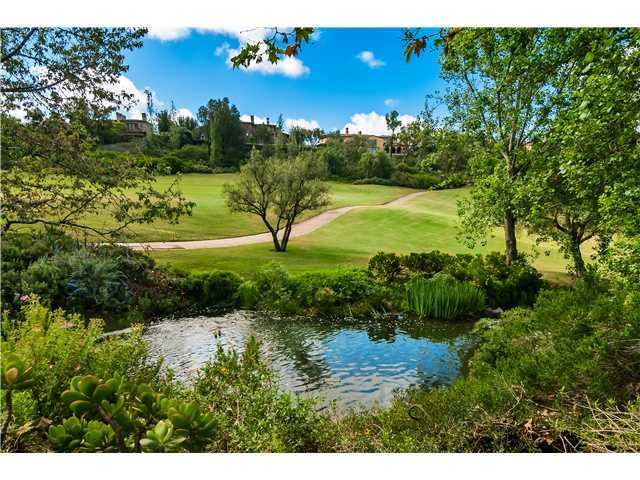 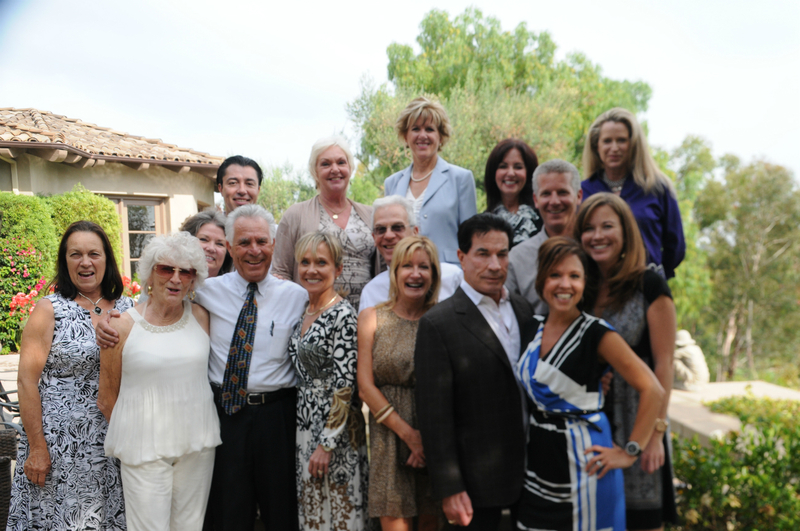 Take a look at what The Bridges Country Club has to offer in Rancho Santa Fe! 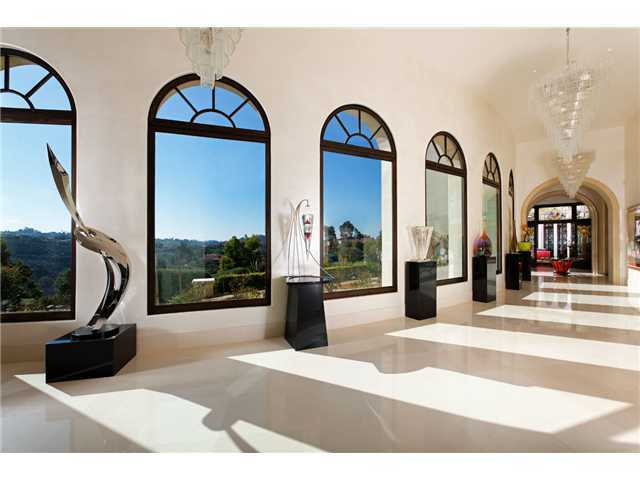 The Bridges is an extremely exclusive enclave, constructed to preserve the natural beauty of its terrain. 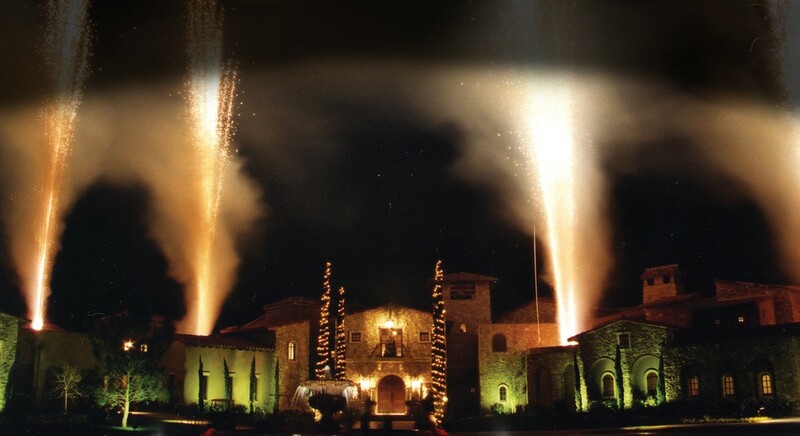 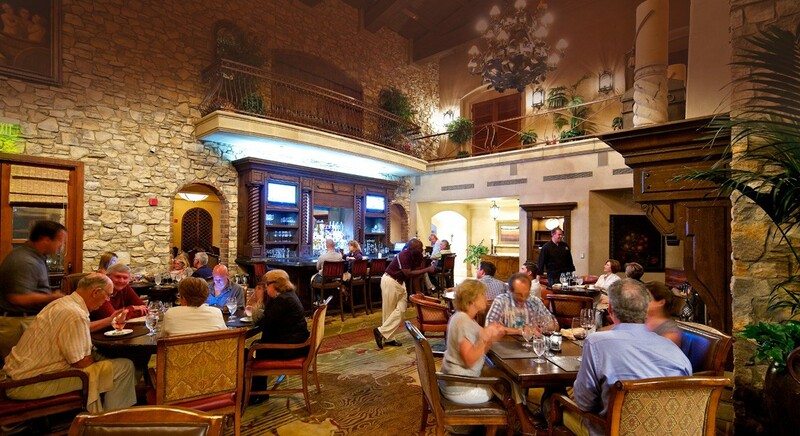 The community is centered around a championship golf course built by the Robert Trent Jones II Group and a 35,000 clubhouse, reminiscent of a centuries old Tuscan Village. 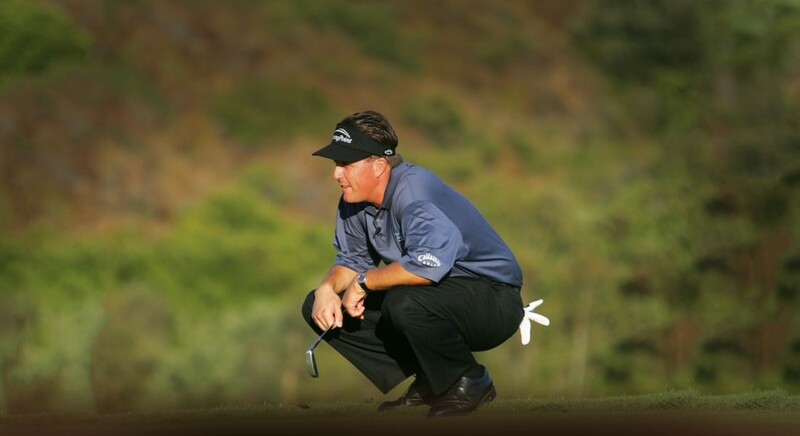 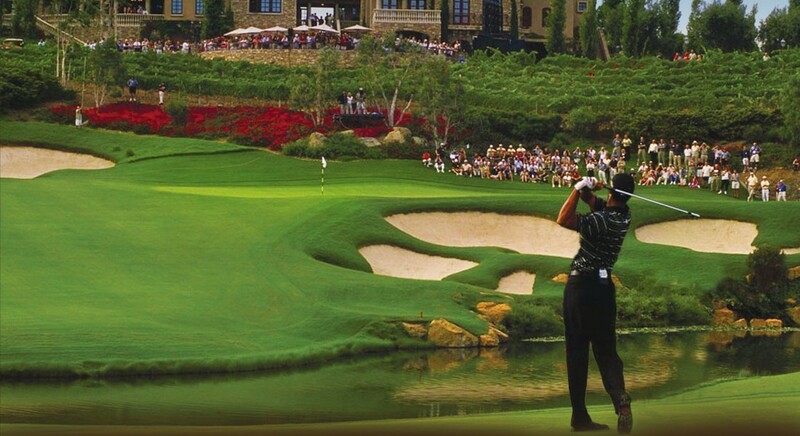 From 2003-2005, The Bridges hosted “The Battle at The Bridges” and millions watched as Tiger Woods, John Daly, Phil Mickelson and Retief Goosen battled it out.